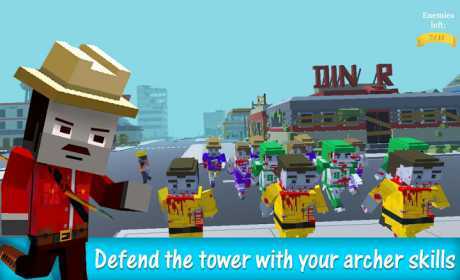 ★ DEFINE the tower throughout the exciting and unique stories. ★ BATTLE as one of 5 amazing characters. ★ DESTROY enemies before they kill you. ★ BUY for game coins new archers with different abilities, such as: freeze the enemy and blow up the enemy. 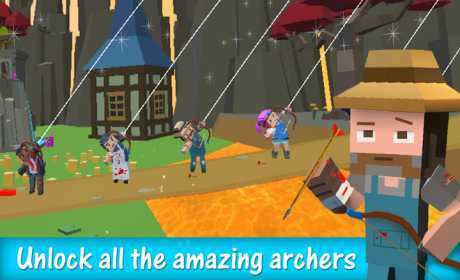 Become the greatest archer and save the world in the best game about archers and tower defense! Not enough experience archers? 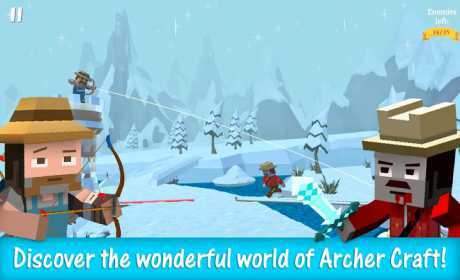 Dive into the training mode and make sure that you are a skilled archer! This game with stylish graphics, combining the element of “shoot all”, will delight players of any level due to the fact that it is easy to start playing, but it’s hard to achieve mastery! – Just touch the screen with your finger, hold the cord of the bow and release to fire the arrow. – To become a master, archery must kill all enemies in order to get the best result. Write us your suggestions for improving the gameplay, all of your comments we read. Enjoy the game, we love you!